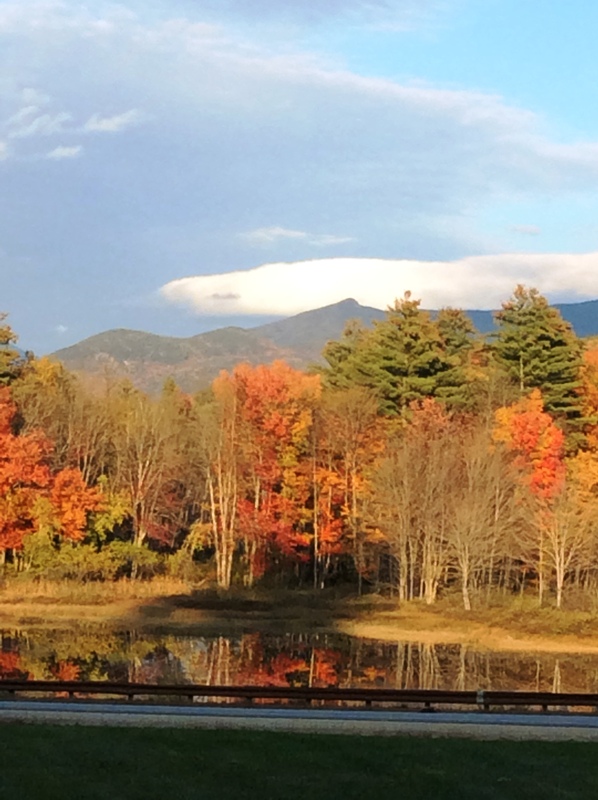 View to New Hampshire's White Mountains from your Living, dining and kitchen. New slider for energy efficiency along with Rinnai heating. Well maintained, updated kitchen with all the appliances. Cozy up to brick fireplace for wood fire on cold Winter nights. Comes with some furnishings to help the move-in. Great location in Campton, NH, a short drive to Waterville Valley, Loon Mountain, White Mountain National Forest & NH's Lakes Region attractions or Plymouth for shopping and University.